Join us at noon on Tuesday, July 10, for our July Brown Bag Lunch featuring Nick Sanzone, Environmental Programs Coordinator at the City of Satellite Beach, who will present an overview of the city’s Sustainability Action Plan, accomplishments to date, future goals, and how community members can get involved. 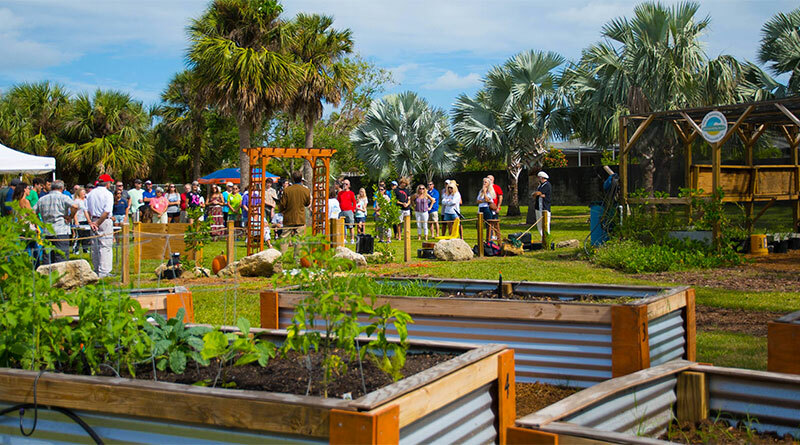 As the Environmental Programs Coordinator at the City of Satellite Beach, Nick Sanzone will be providing an overview of the City’s Sustainability Action Plan. The plan was started in 2016 as a way for the City to track its sustainability-based programs and to guide the actions and implementation of future endeavors. Nick will discuss how the City went about creating a Sustainability Action plan and what has been done since the plan took effect. In addition to discussing the accomplishments of the plan, Nick will talk about its future goals and how community members can get involved. Nick Sanzone is a Florida native, growing up in Satellite Beach. He became interested in the environment through science and biology at the age of 7 and has had a thirst for knowledge of the world and its inner workings ever since. Nick graduated from the University of Florida in 2010 with a Bachelor’s degree in Soil and Water Science. In the past, he has worked for the Nature Conservancy and National Parks, as well as the Marine Resources Council. In 2017 he transitioned into working for the City of Satellite Beach where he was hired as the Environmental Programs Coordinator. This is a lunchtime learning lecture, attendees are welcome and encouraged to bring their lunch to enjoy during the seminar. MRC’s Brown Bag Lunch Series is held the first Tuesday of each month from noon to 1:00 pm at the Ted Moorhead Lagoon House, 3275 Dixie Highway NE, Palm Bay, Florida. For more information contact MRC at 321-725-7775.